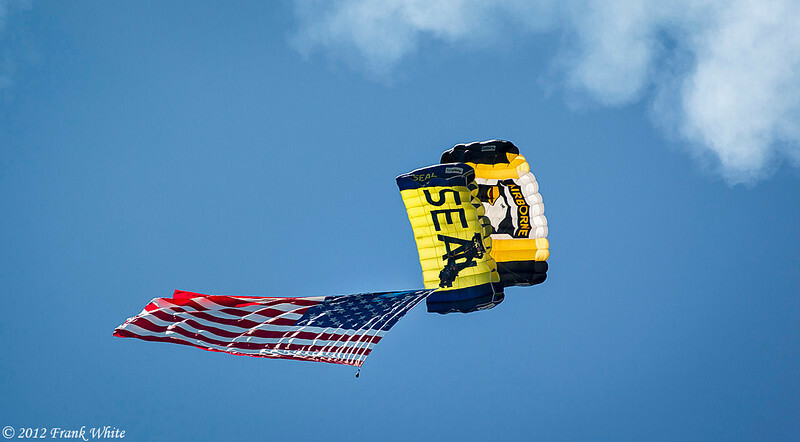 101st Airborne and Navy Seal parachute jumpers. 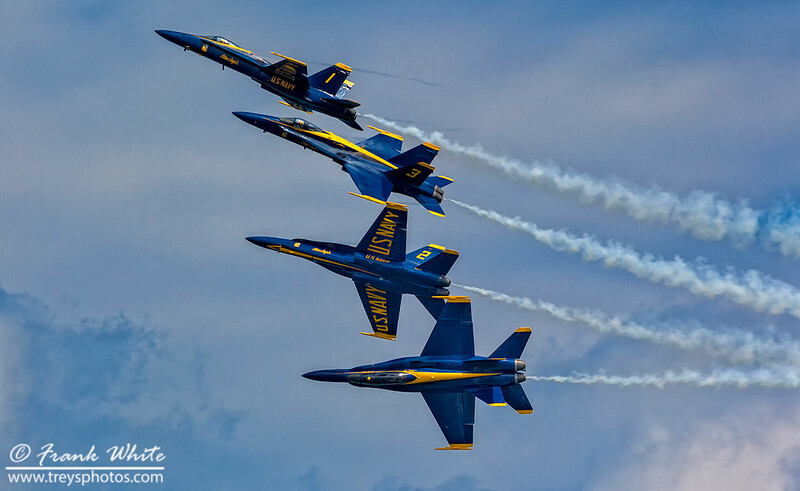 Ocean City, MD 2012 Airshow. 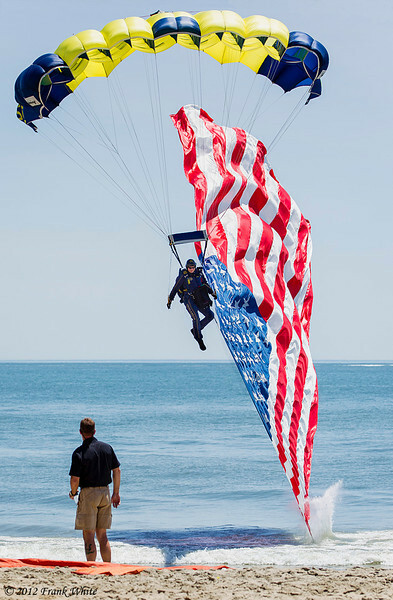 Navy Seal parachute jumper opening the show. 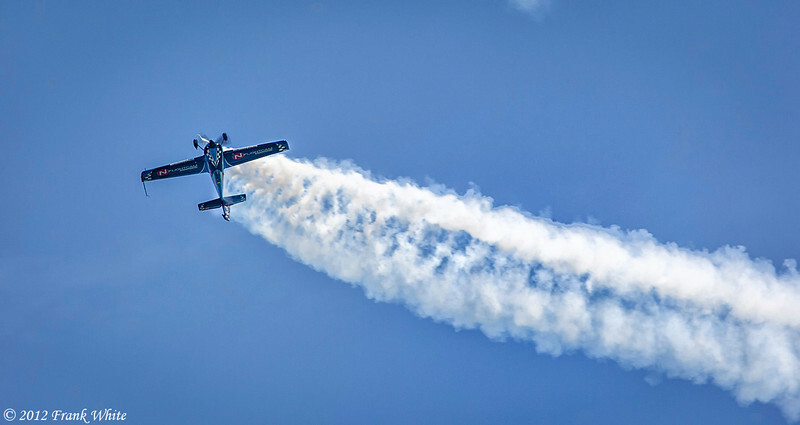 Ocean City, MD 2012 Airshow. 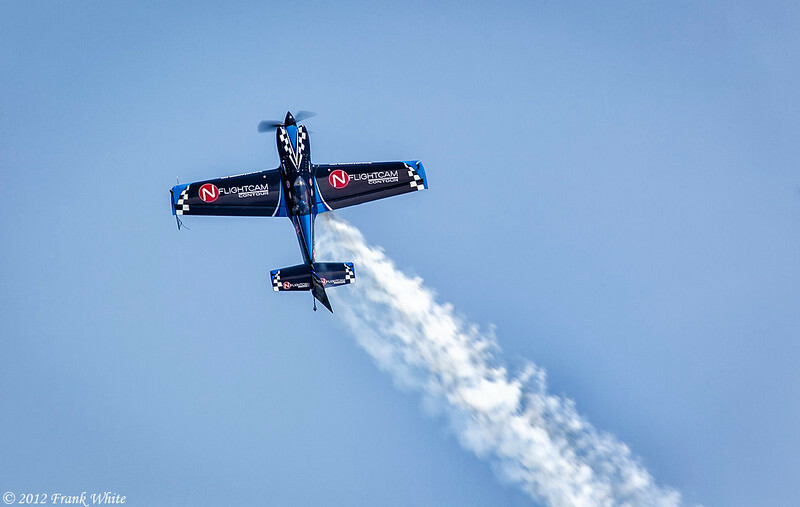 Rob Holland and Michael Goulian, aerobatic flyers, doing a close pass. 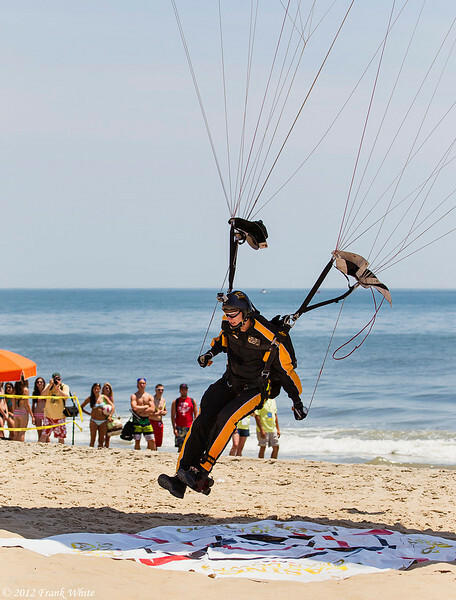 Ocean City, MD 2012 Airshow. 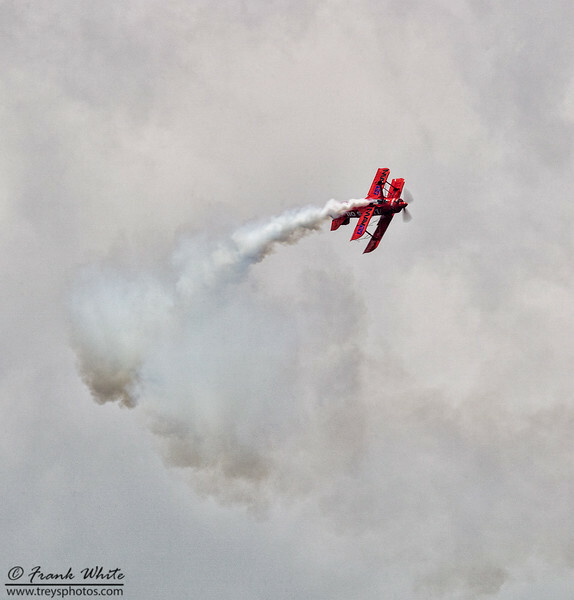 Rob Holland flying a MXS/RH aerobatic aircraft. 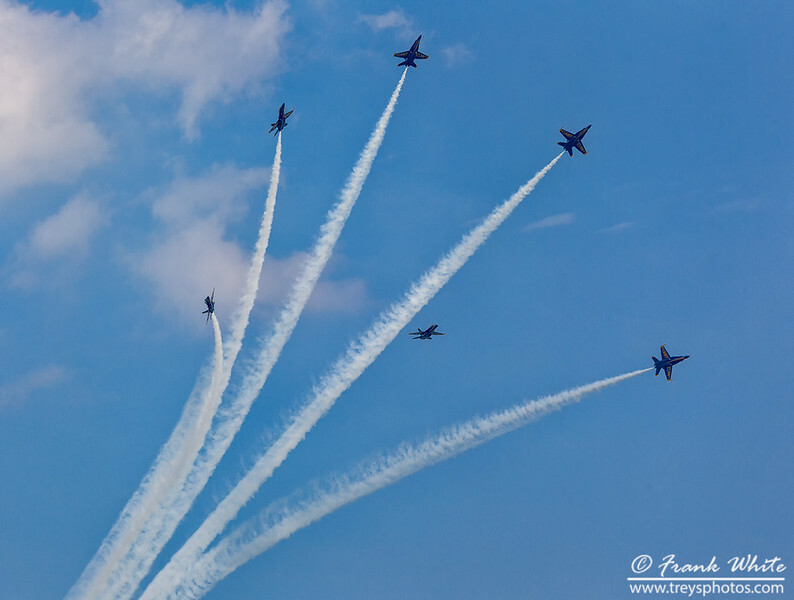 Ocean City, MD 2012 Airshow. 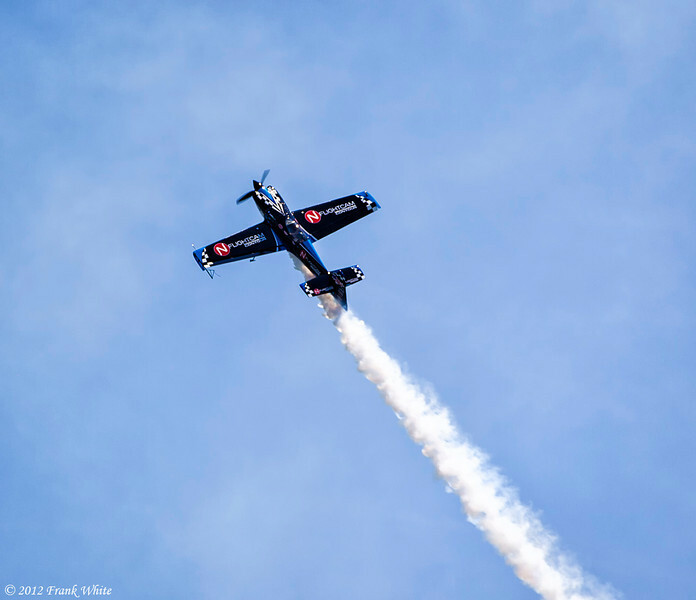 Michael Goulian flying an Extra 330 SC aerobatic aircraft. 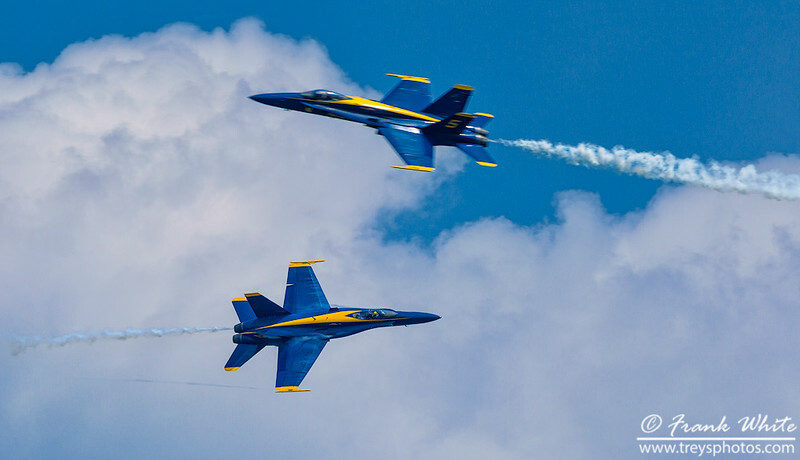 Ocean City, MD 2012 Airshow. 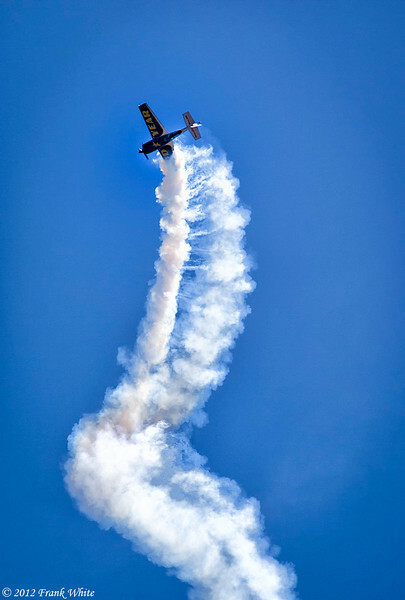 Michael Goulian doing a corkscrew in an Extra 330 SC aerobatic aircraft. 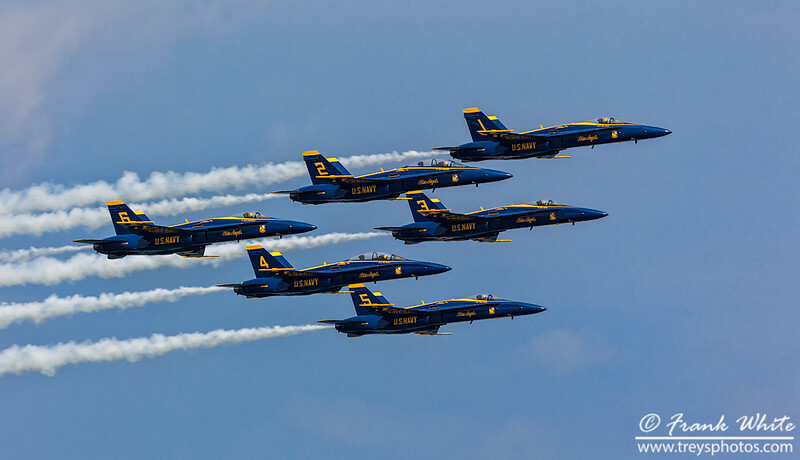 Ocean City, MD 2012 Airshow. 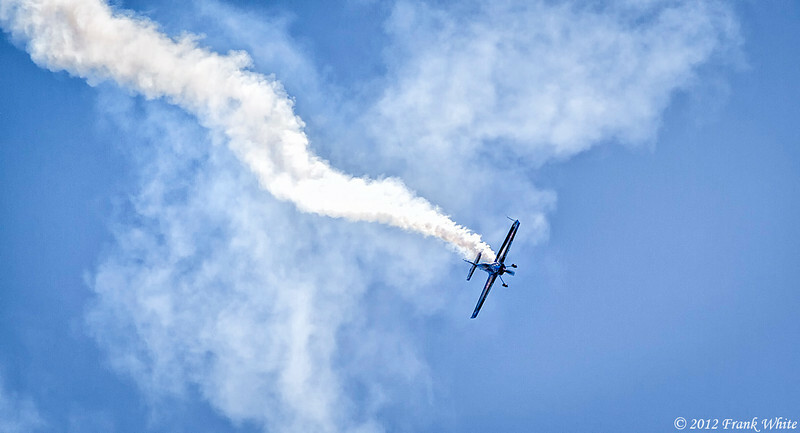 Michael Goulian flying sideways in an Extra 330 SC aerobatic aircraft. 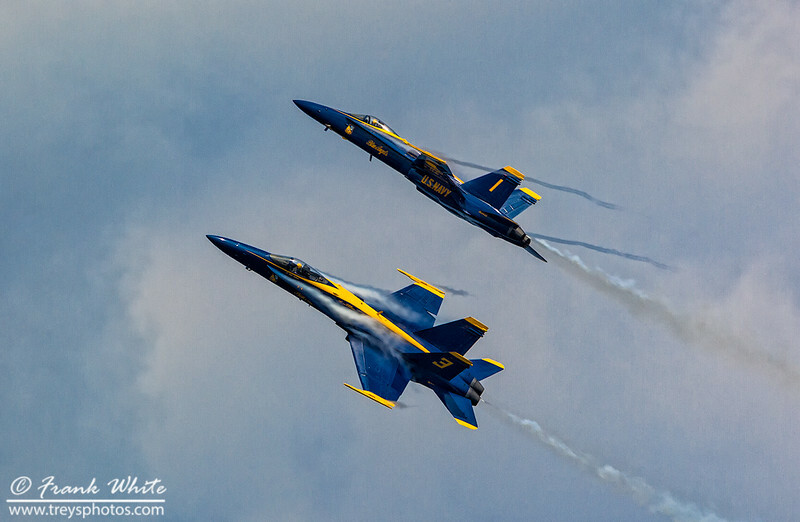 Ocean City, MD 2012 Airshow. 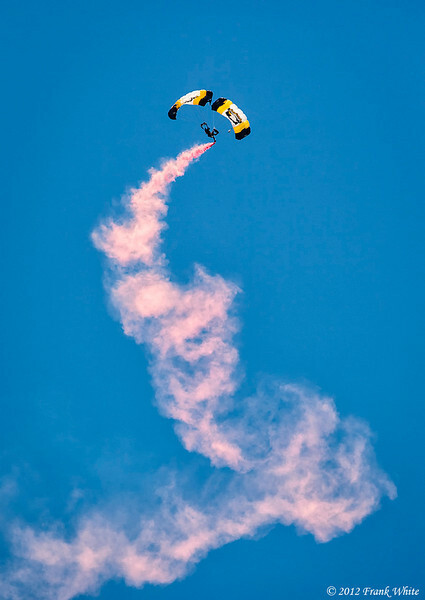 101st Airborne parachute jumper. 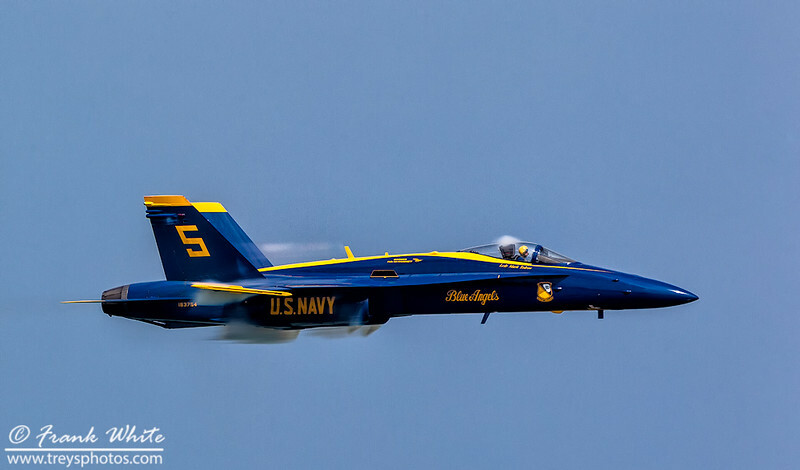 Ocean City, MD 2012 Airshow. 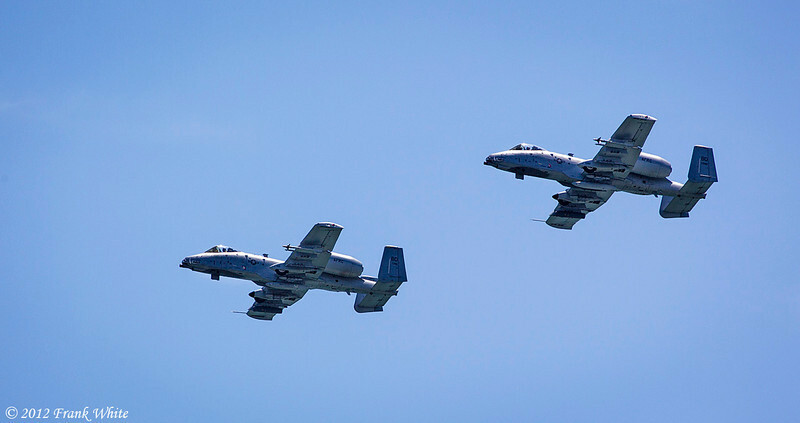 A-10 Warthog flyby. 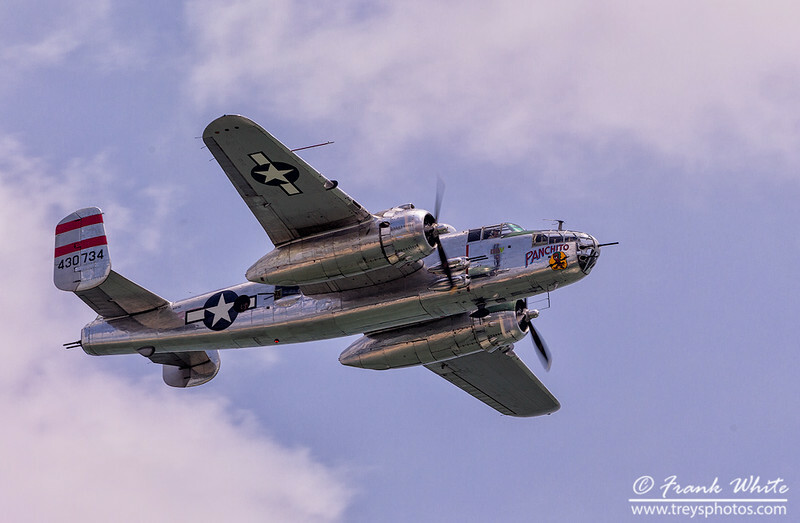 Ocean City, MD 2012 Airshow. 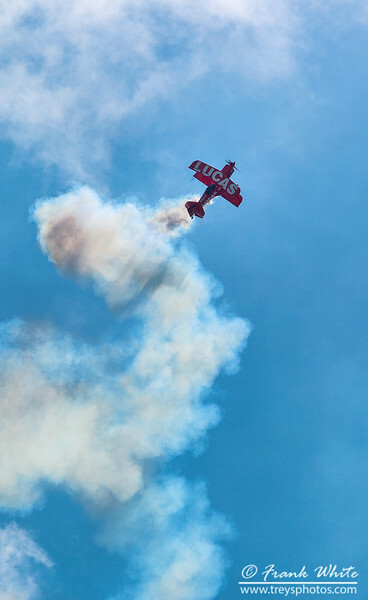 Mike Wiskus in the Lucas Oil Pitts Special aerobatic biplane. 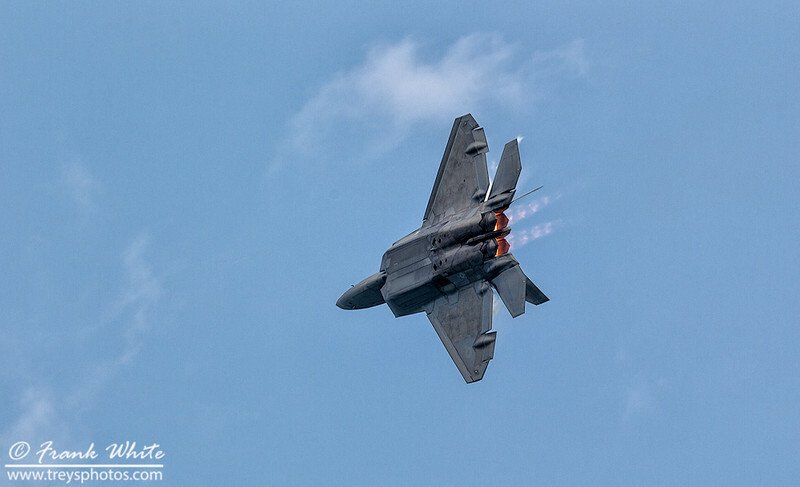 Ocean City, MD 2012 Airshow. 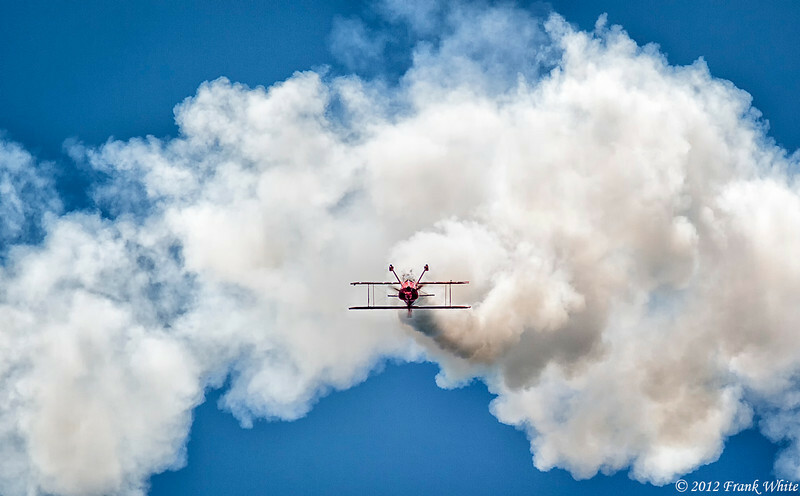 Mike Wiskus making a low pass over the water in the Lucas Oil Pitts Special aerobatic biplane. 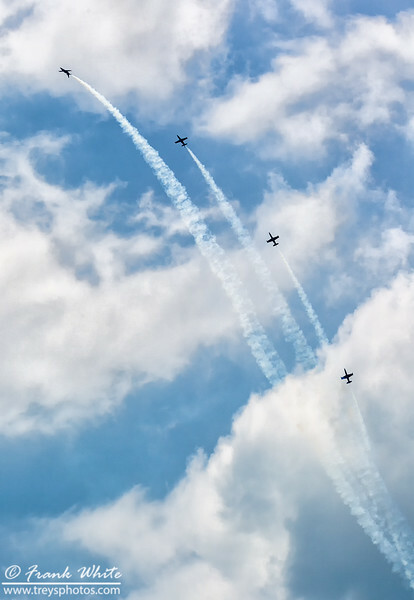 Ocean City, MD 2012 Airshow. 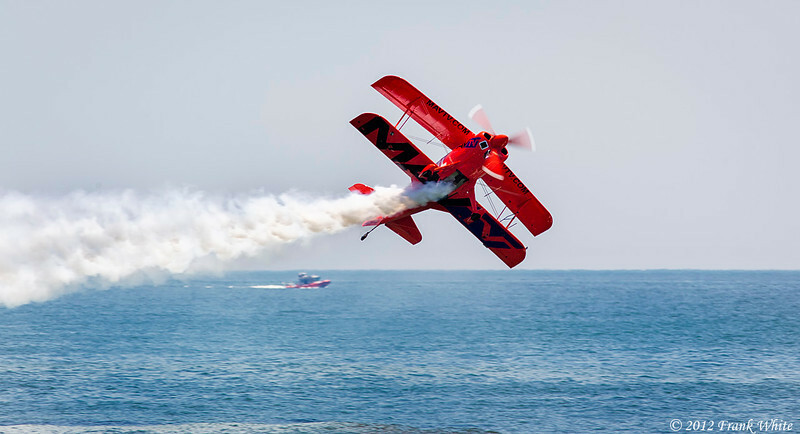 Mike Wiskus flying sideways along the beach in the Lucas Oil Pitts Special aerobatic biplane. 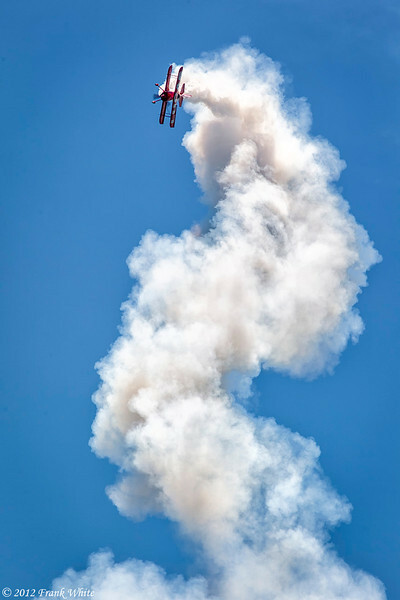 Ocean City, MD 2012 Airshow. 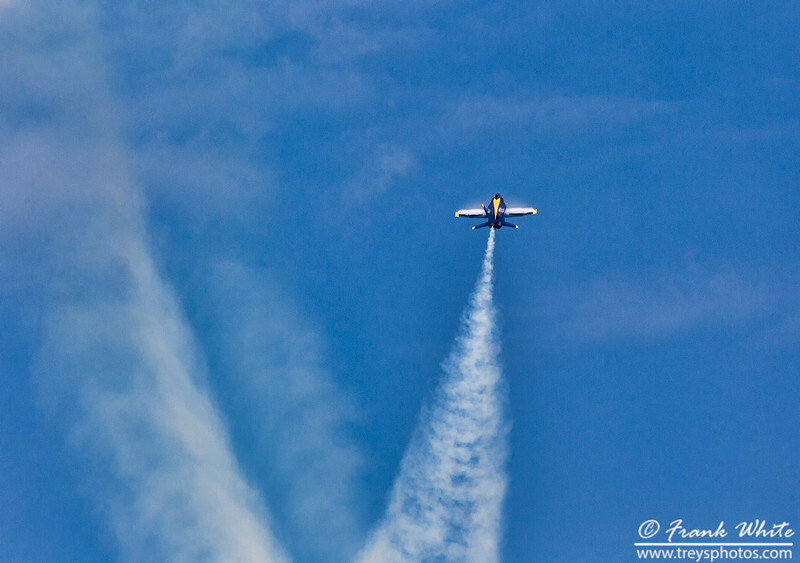 Solo T6 Texan from the GEICO Skytypers. 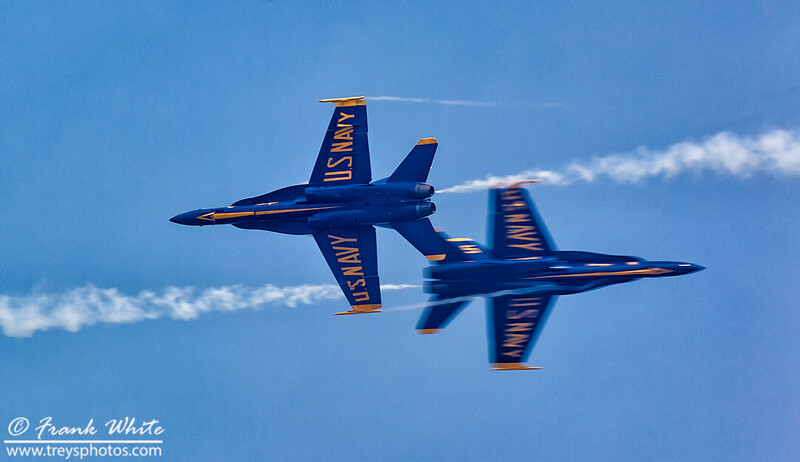 Ocean City, MD 2012 Airshow. 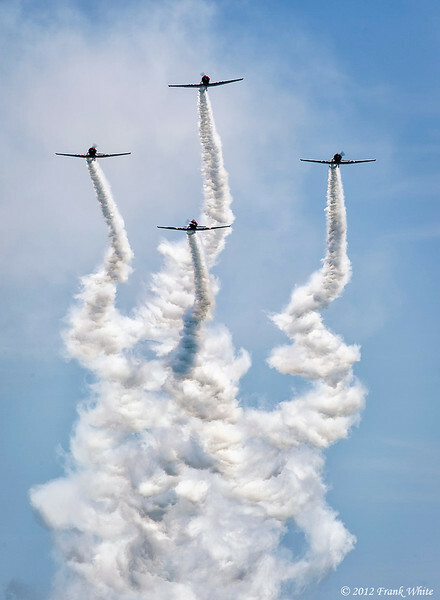 GEICO Skytypers, flying T-6 Texan trainers from WWII. 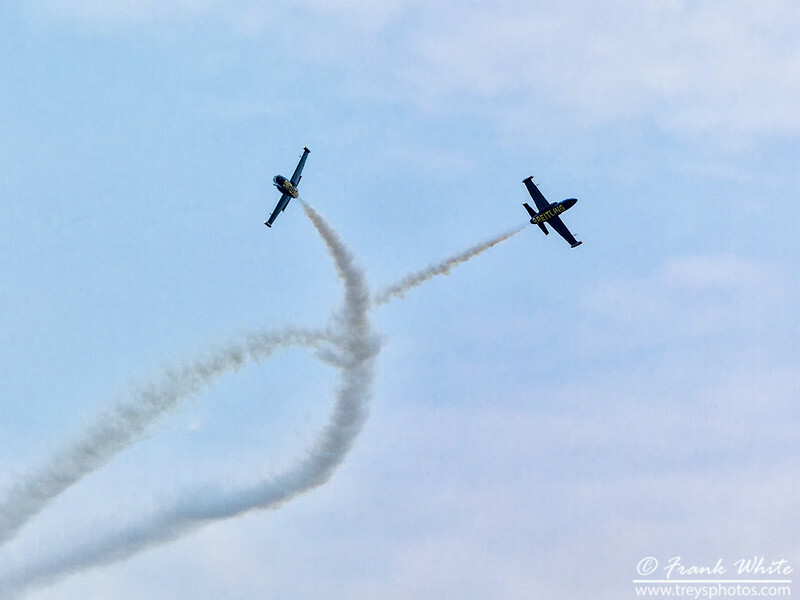 Ocean City, MD 2012 Airshow. 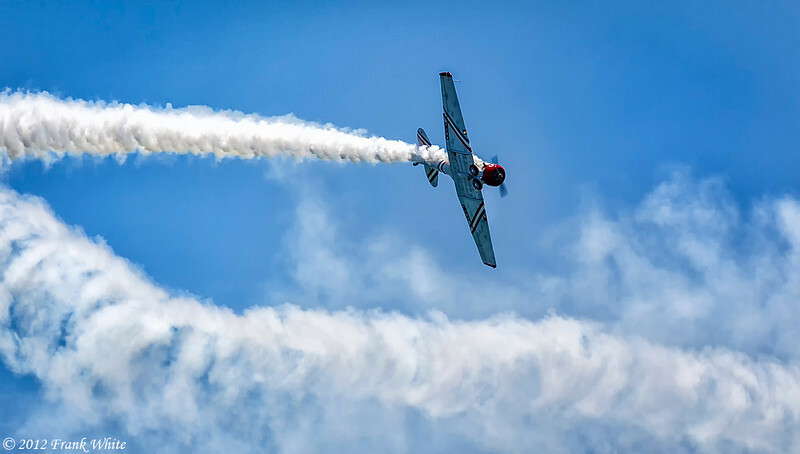 Rob Holland flying a MXS/RH aerobatic aircraft. 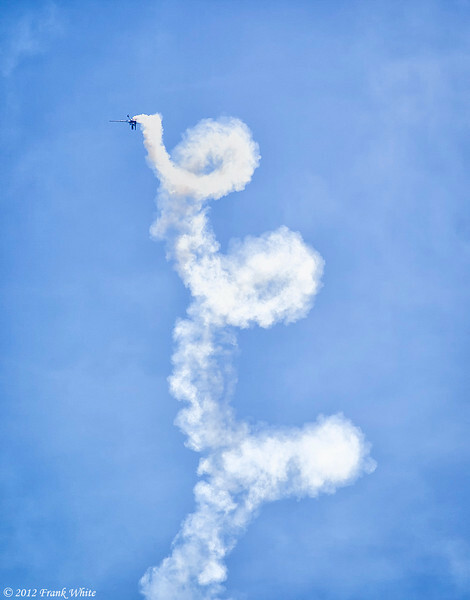 He's in a flat spin coming down, just before a dive. 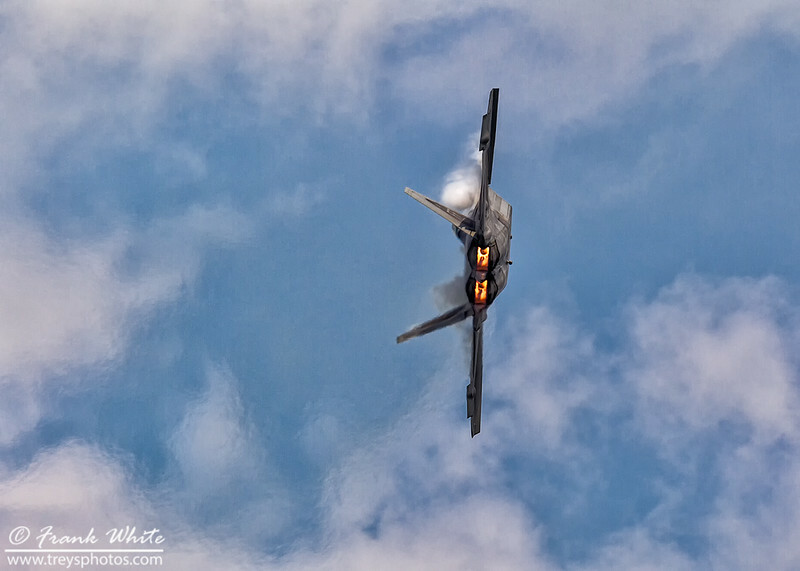 Ocean City, MD 2012 Airshow. 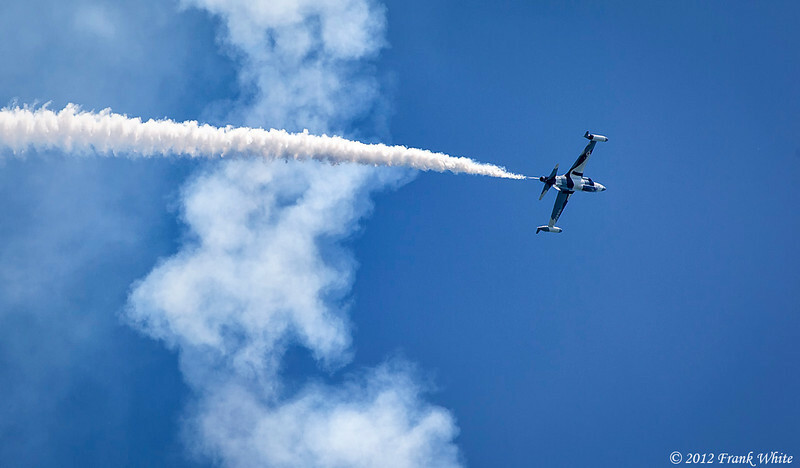 Rob Holland flying sideways and upside down in a MXS/RH aerobatic aircraft. 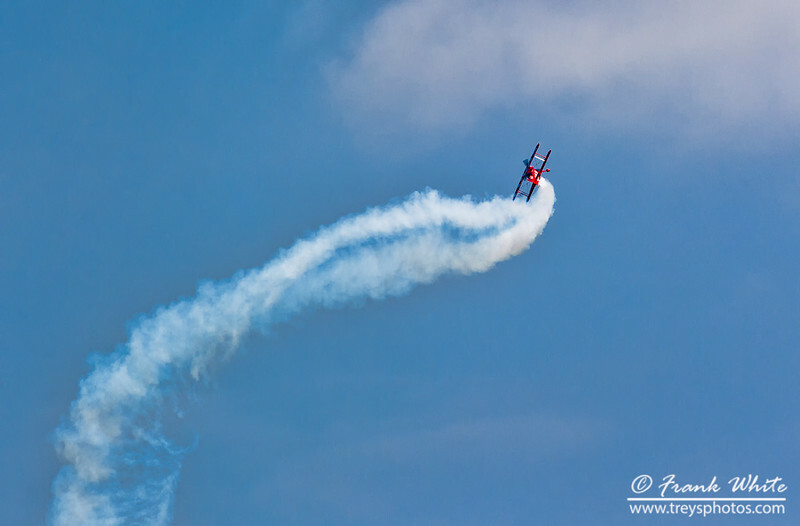 Ocean City, MD 2012 Airshow. 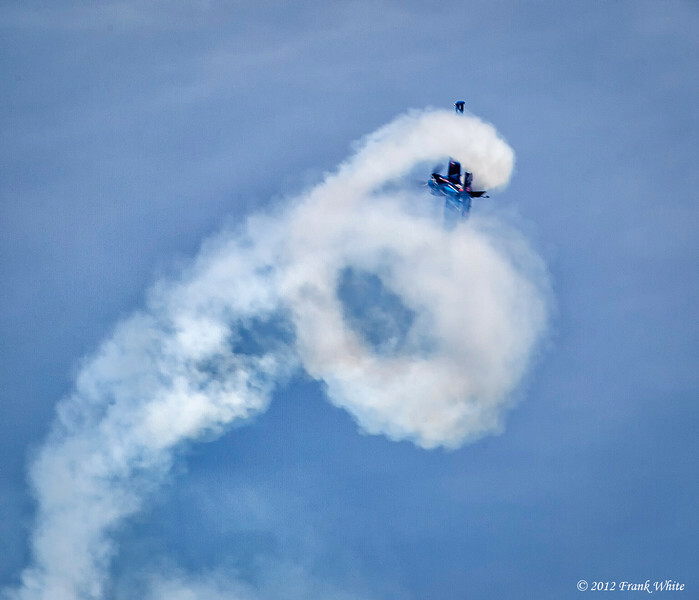 Rob Holland doing a tight series of barrel rolls in a MXS/RH aerobatic aircraft. 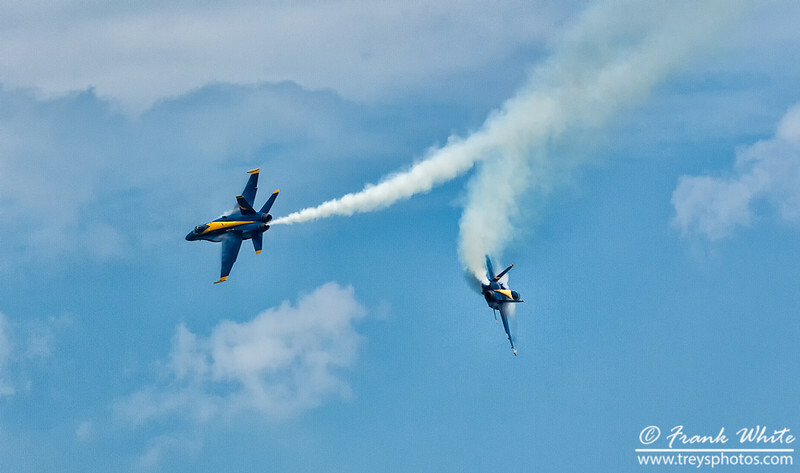 Ocean City, MD 2012 Airshow. 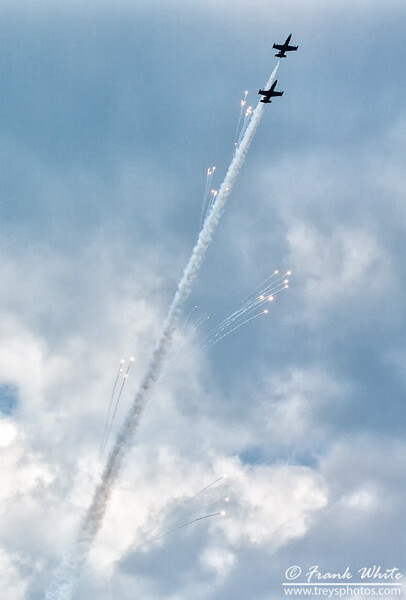 Solo jet from the Black Diamond jet team. 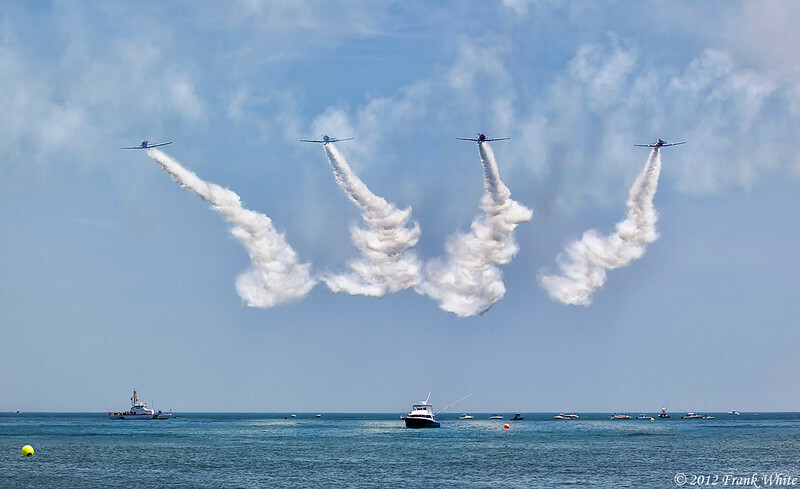 Ocean City, MD 2012 Airshow. 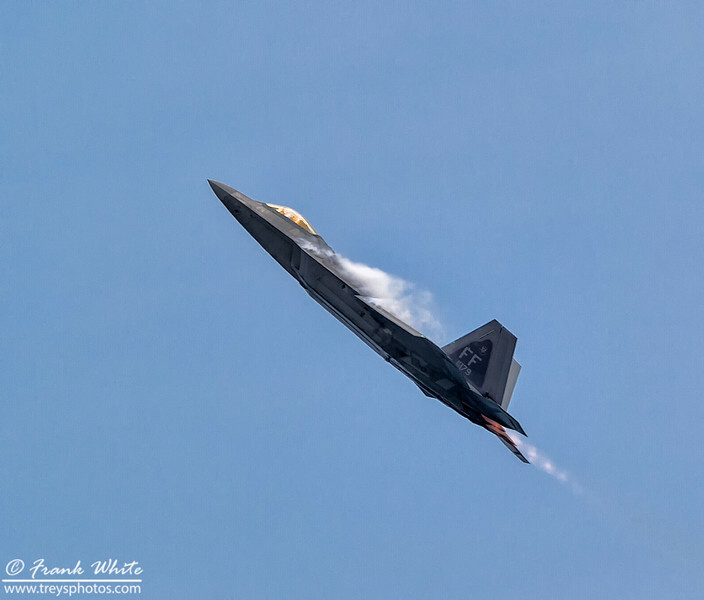 Black Diamond jet solo making a big turn. 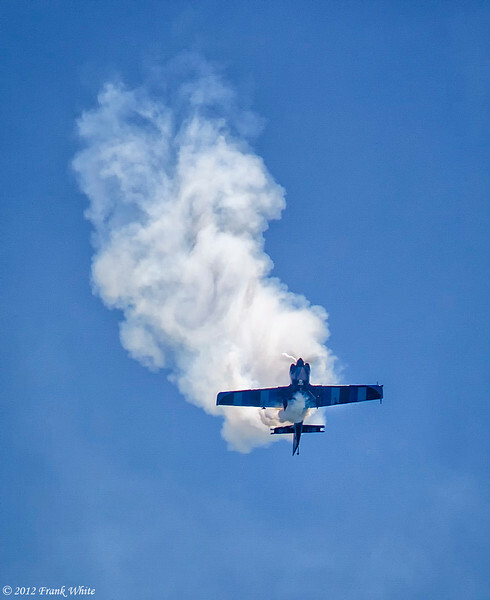 Ocean City, MD 2012 Airshow.